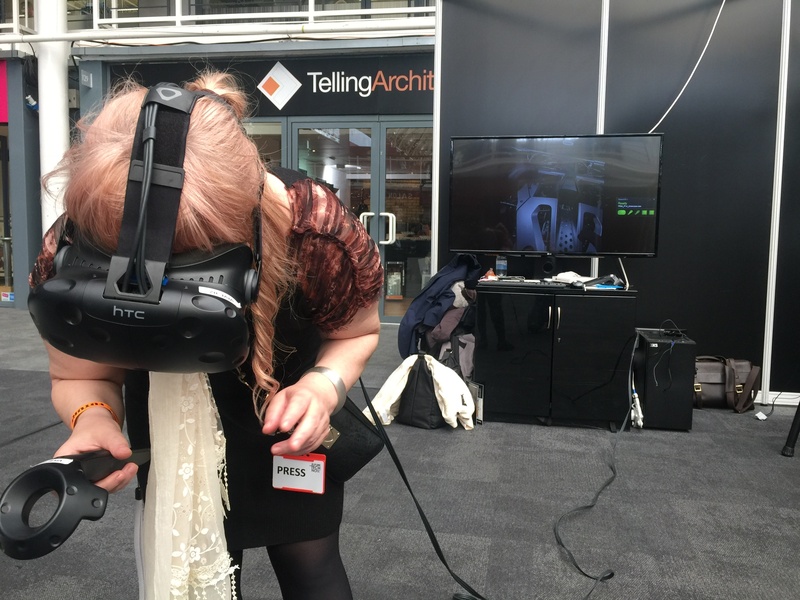 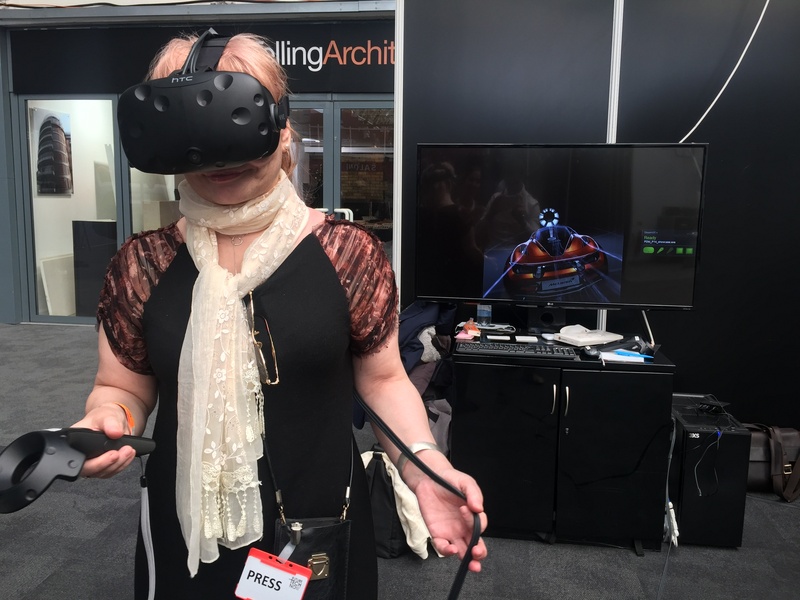 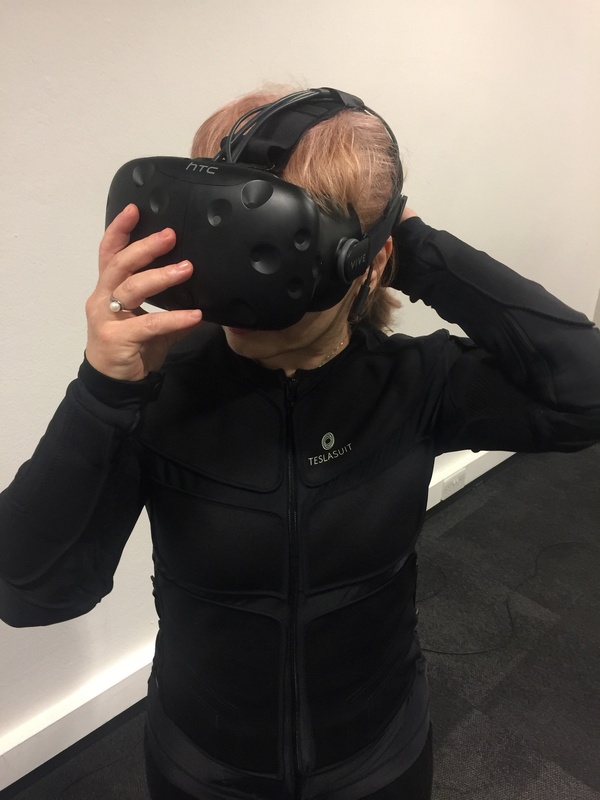 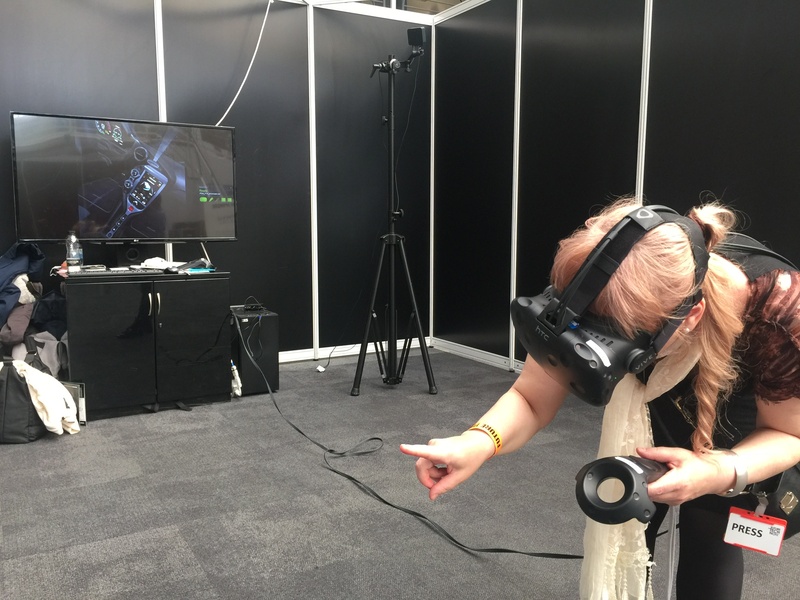 Future Tech Now and Virtual Reality, London 2018. 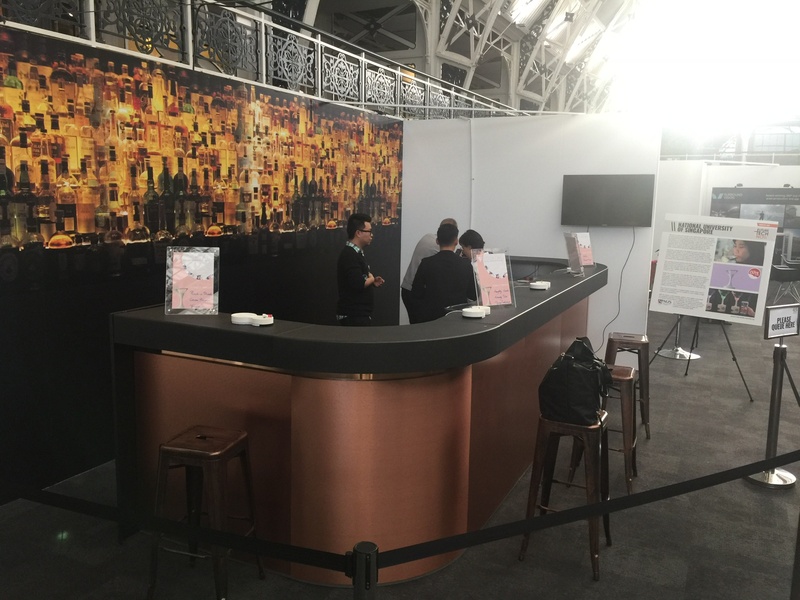 Vocktail Bar. 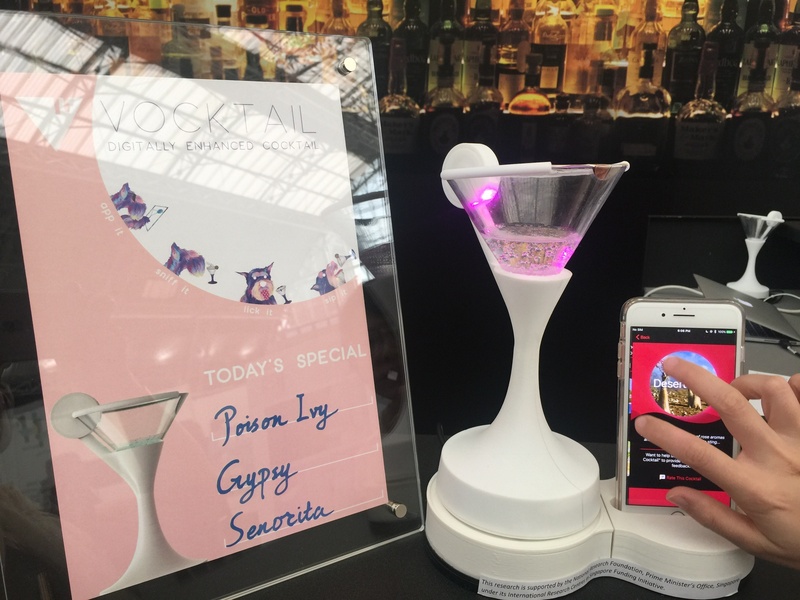 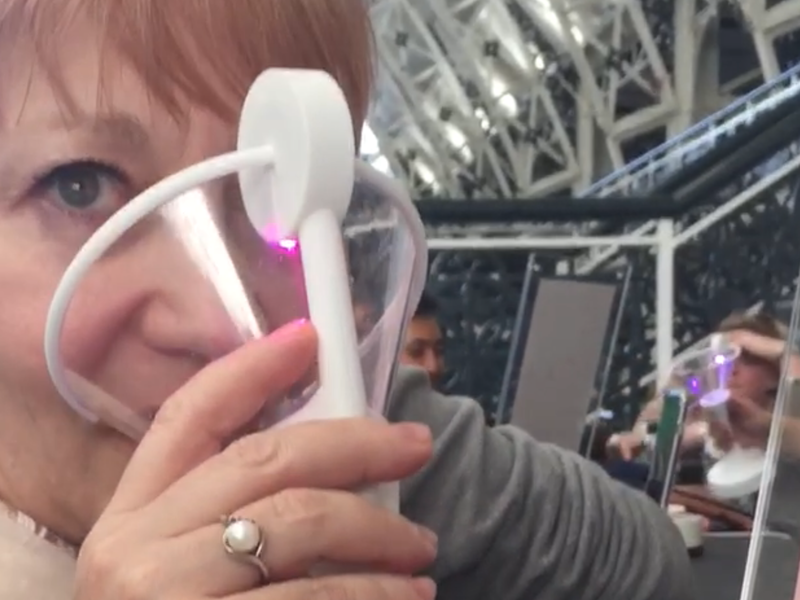 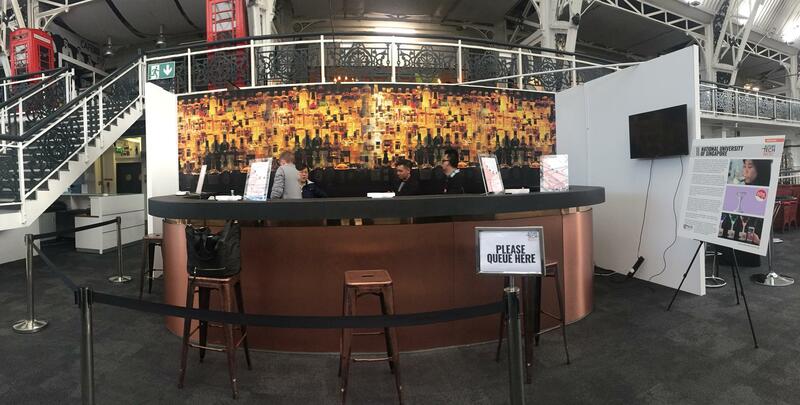 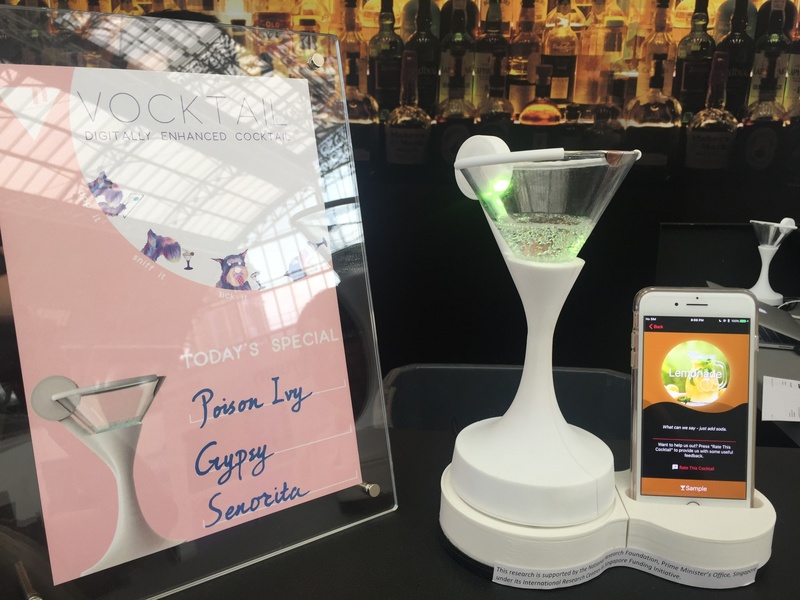 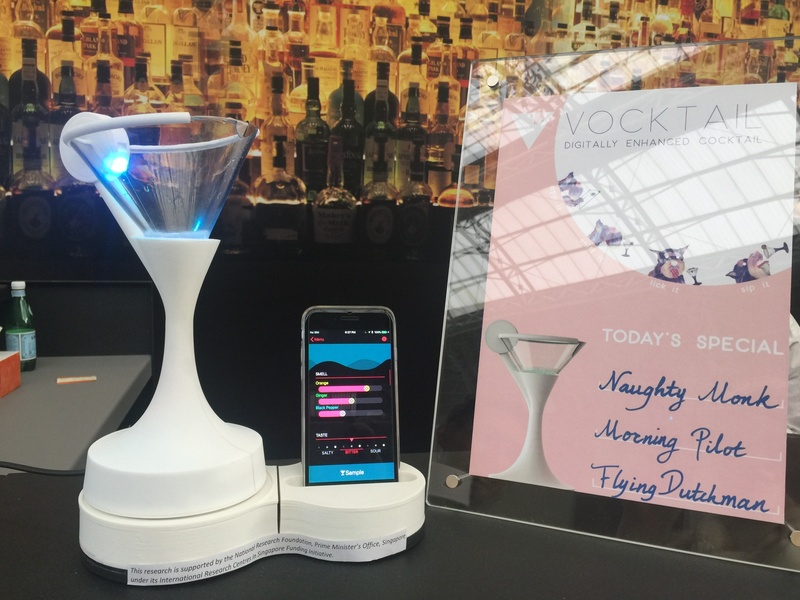 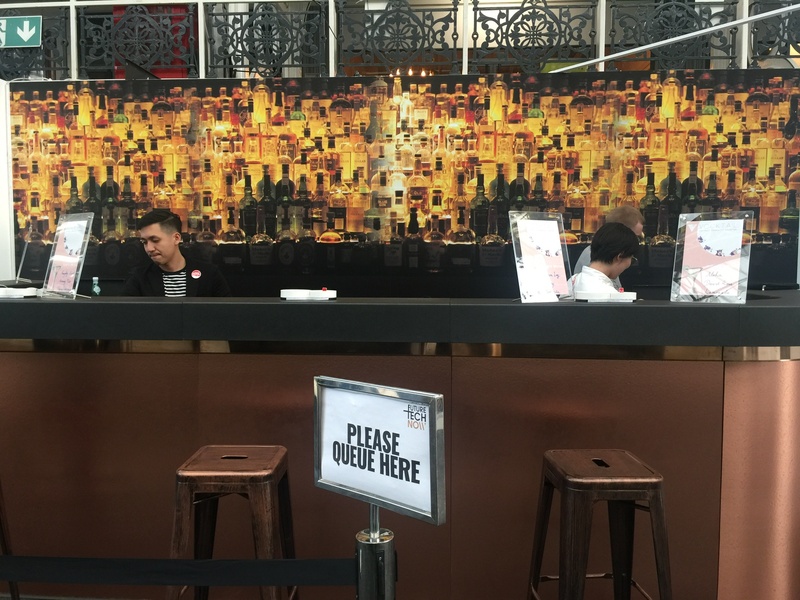 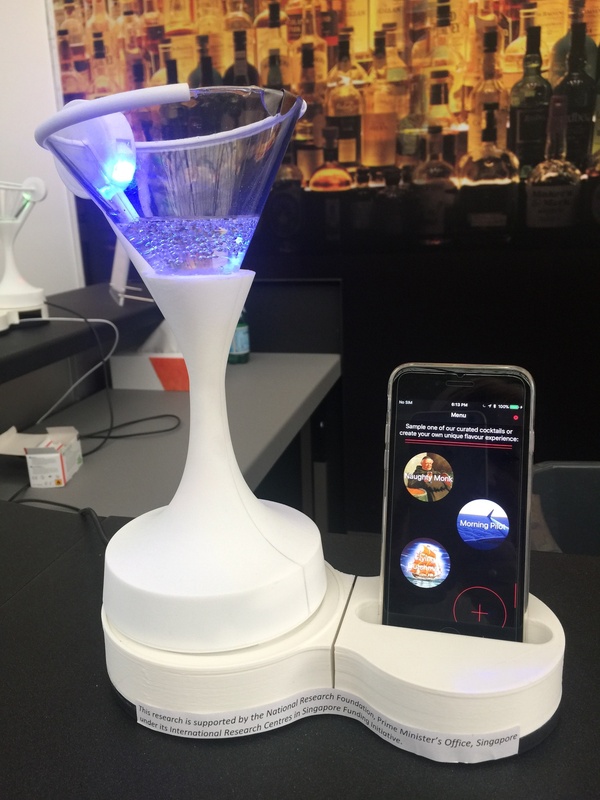 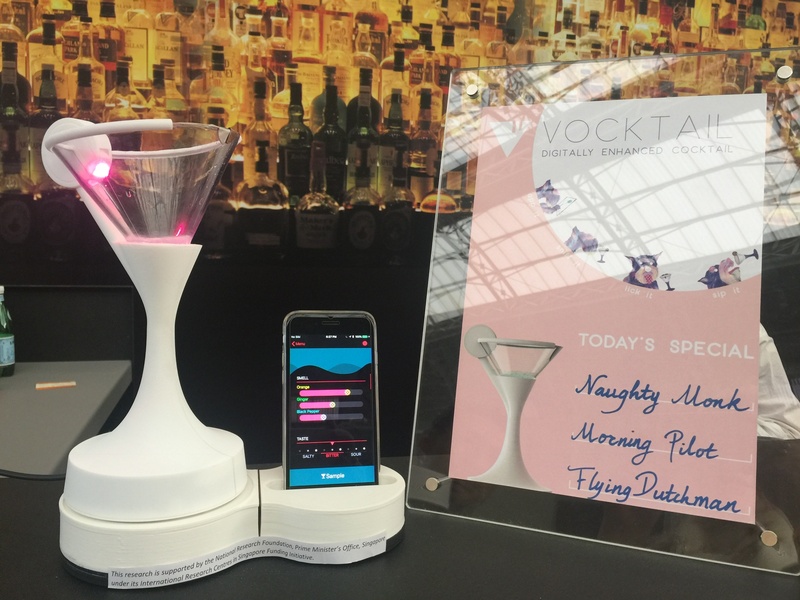 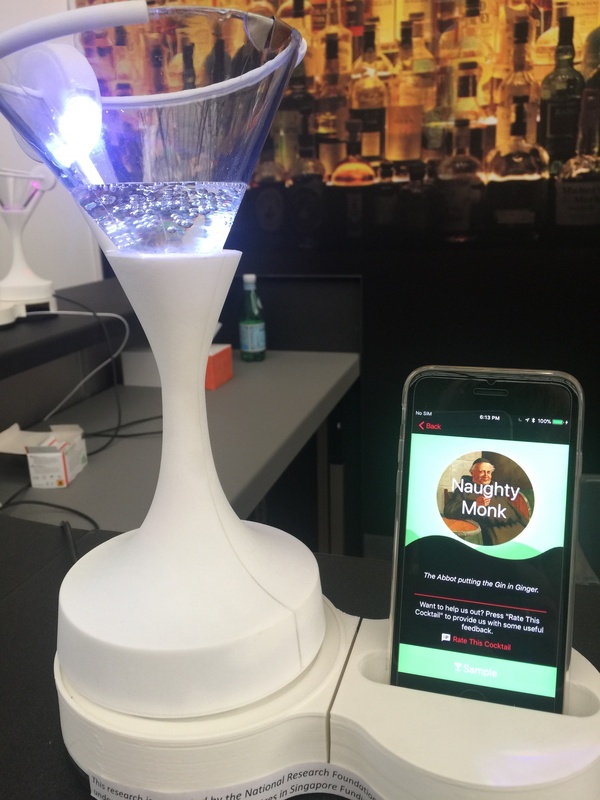 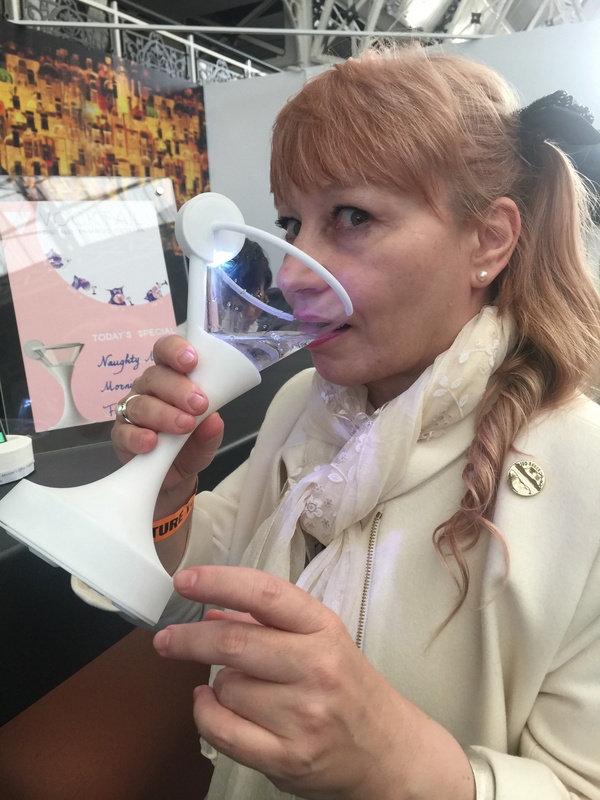 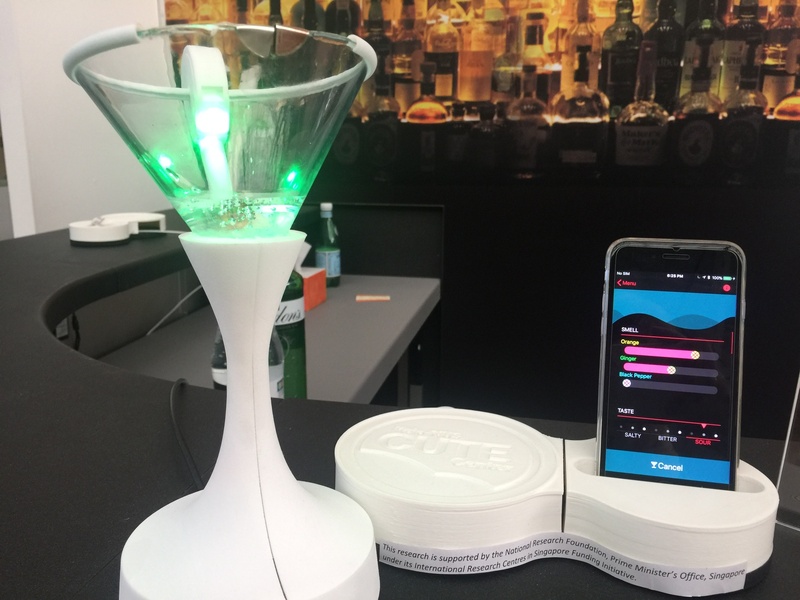 Researchers at The National University of Singapor created digital enhanced cocktails and brought them to London where show attendees could try the vocktails (virtual cocktails) for the first time. 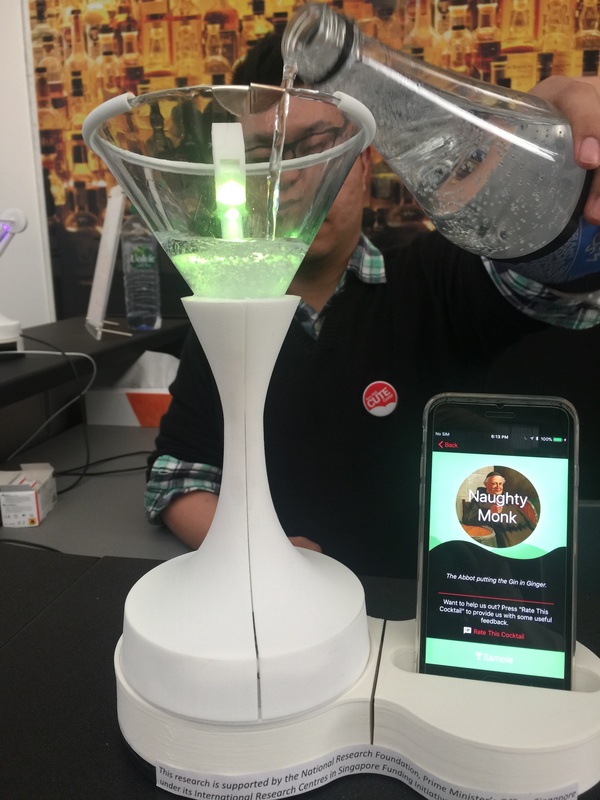 Applcations for include the food industry and healthcare. 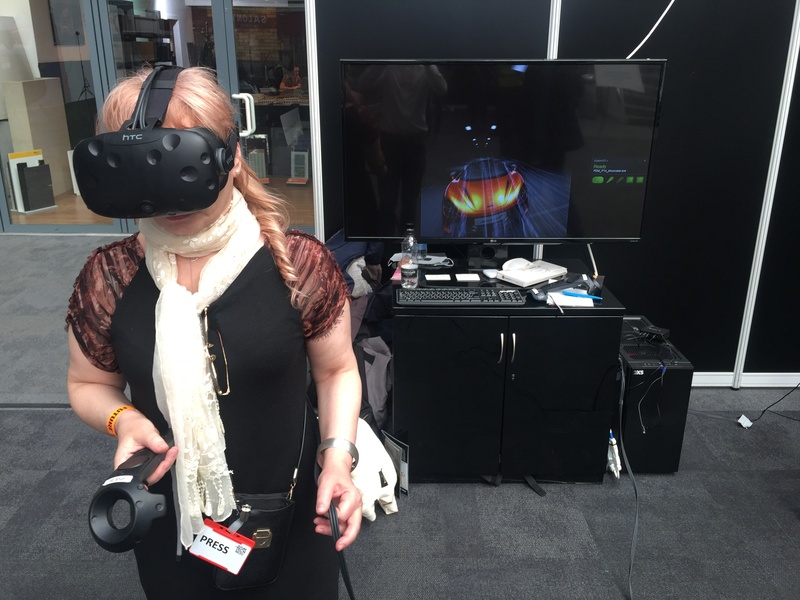 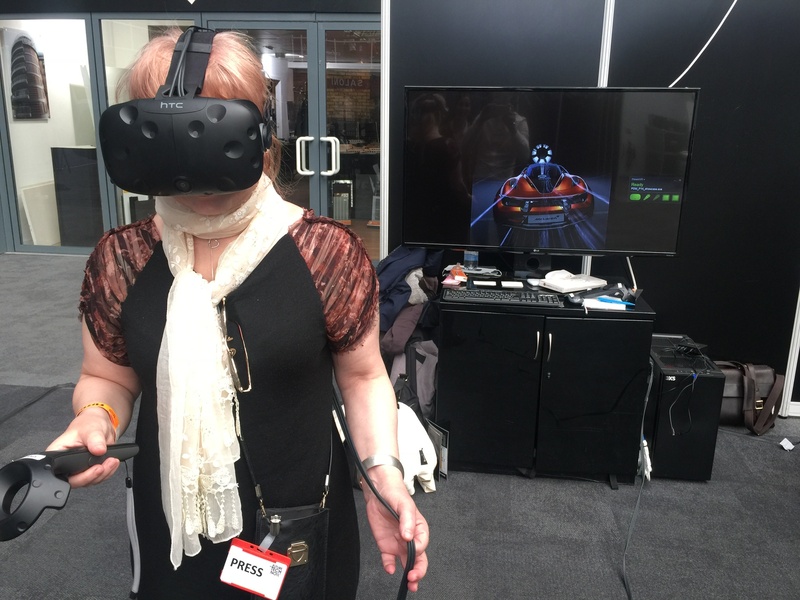 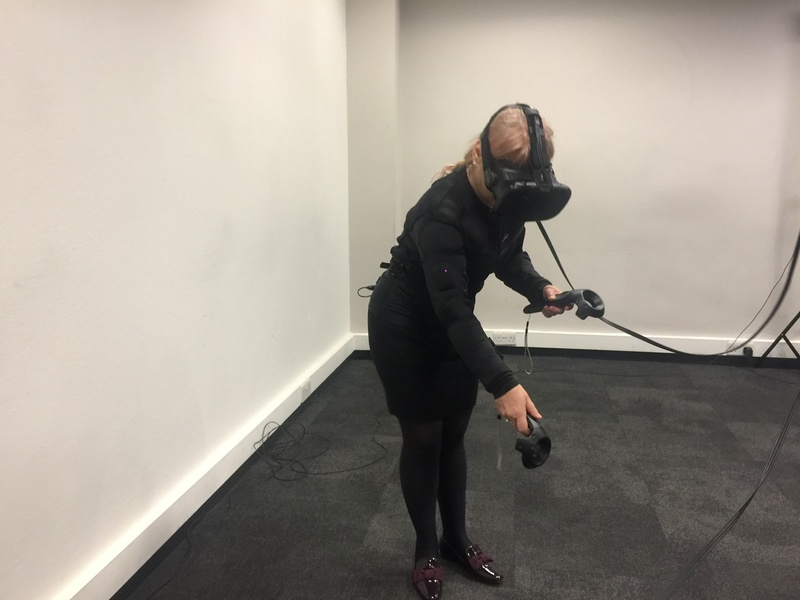 Future Tech Now and Virtua Reality, London 2018. 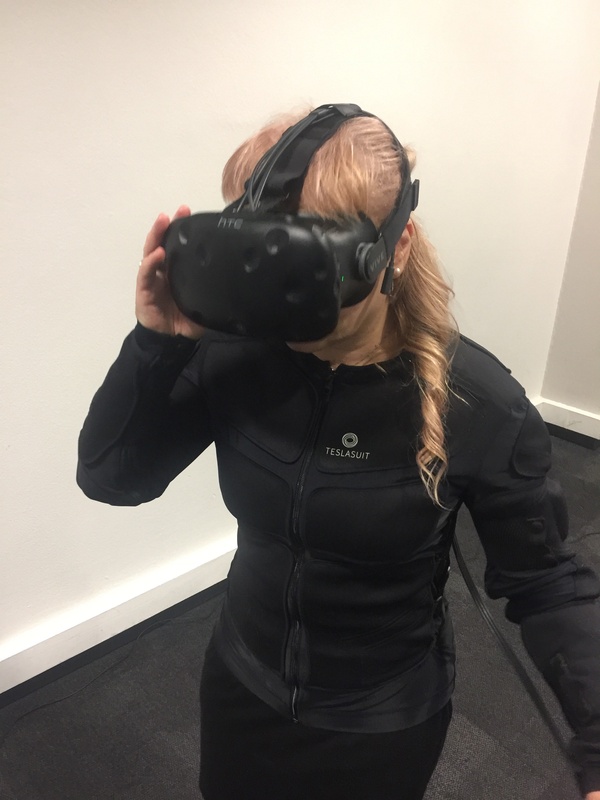 Teslasuit’s CEO Sergei Nossoff guides me into testing the haptic Teslasuit in a fire fighting drill. 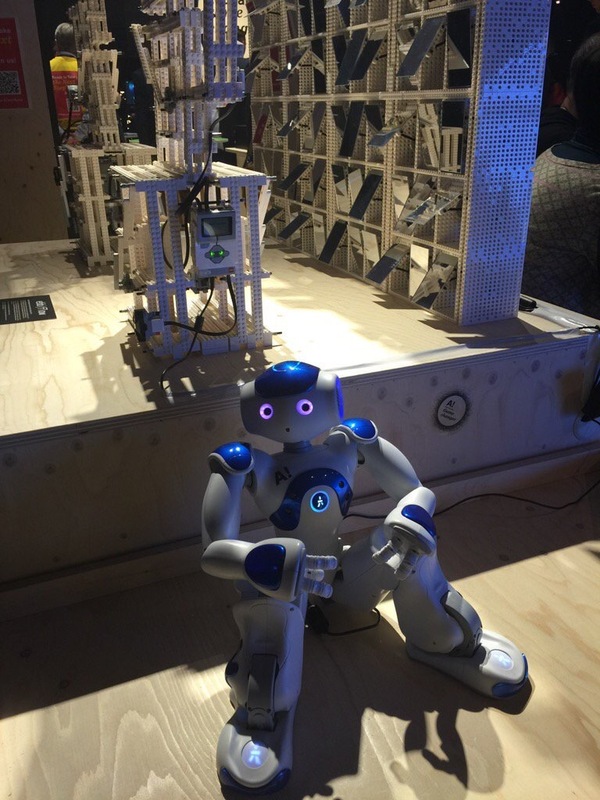 Slush Press event in Helsinki, Finland. 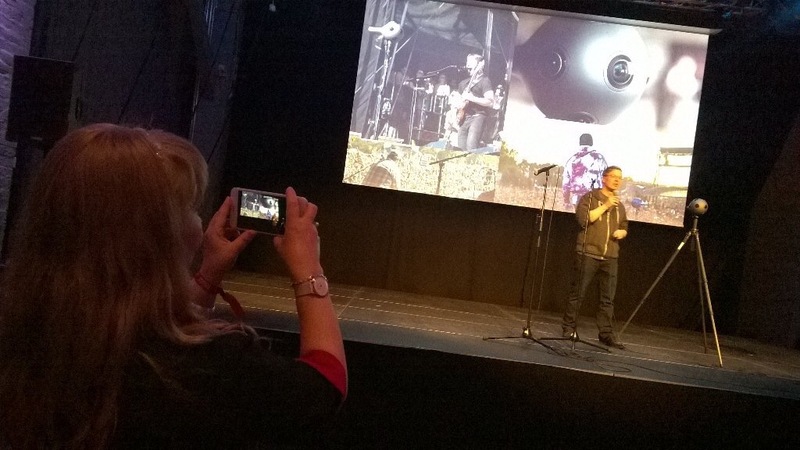 Nokia presents OZO, its 360º Virtual Reality camera.